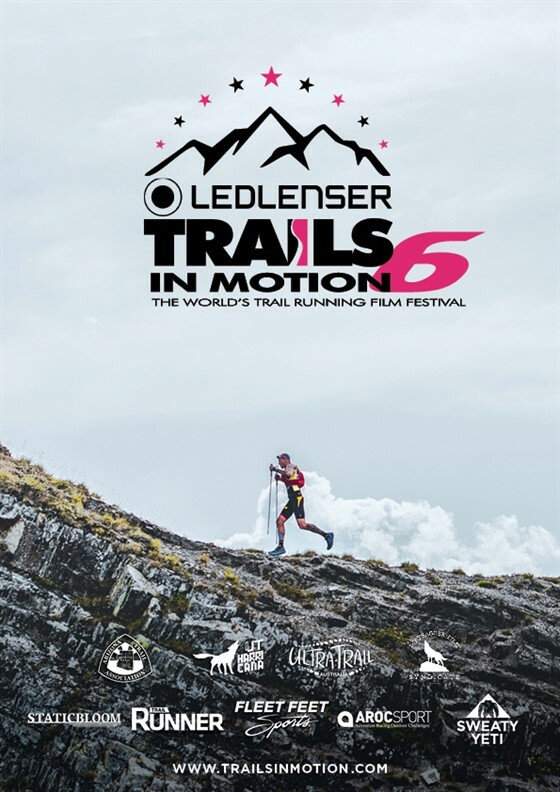 The Ledlenser Trails In Motion Film Festival is an annual international film tour for the community, by the community, bringing a collection of the finest trail and ultra running films to passionate audiences around the world. Join like-minded trail runners and adventure sports enthusiasts at engaging film festival-styled events as they come together to celebrate the diverse culture of the sport. Join Fleet Feet Fort Wayne at Cinema Center on Friday, October 26th for a small pre-film reception and post film Q&A with Ron Heerkins Jr, Director of Beast Coast Film Series.